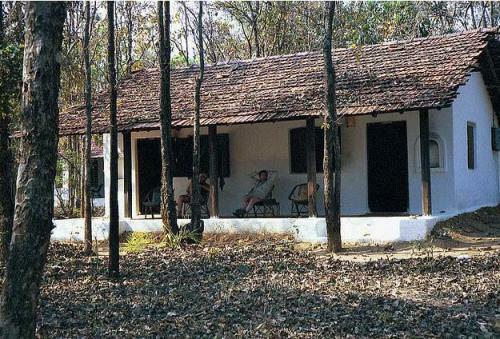 Established in 1982 by Bob and Anne Wright, Kipling Camp remains to be the first tourist resort that was built in Kanha National Park. 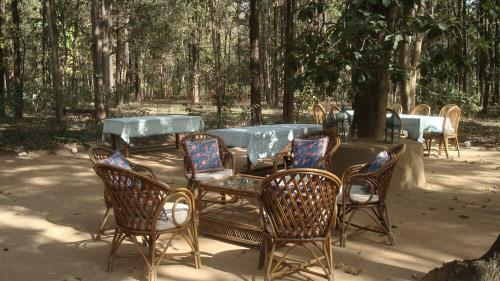 The resort is built close to the wildlife sanctuary on the one hand and the village Mocha on the other. 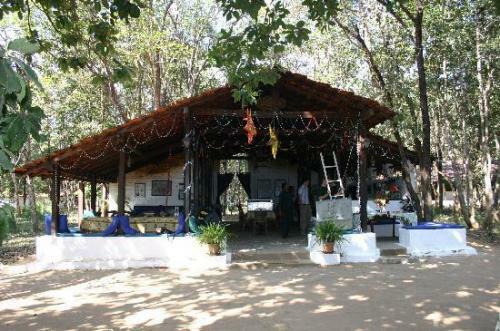 The nearest town to Kanha is Madla. 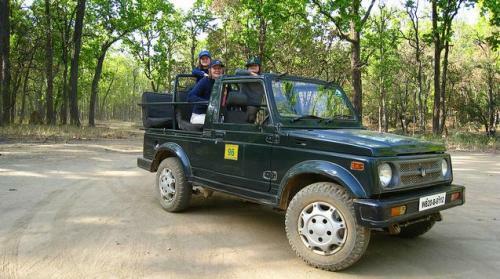 Kanha can be reached by rail and air. 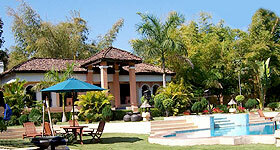 The nearest airport and railway station is at Jabalpur. 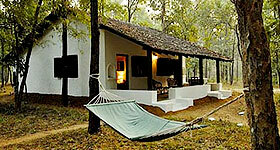 Kipling Camp offers 18 luxurious suites and one family cottage. The cottage has a private and cozy porch. 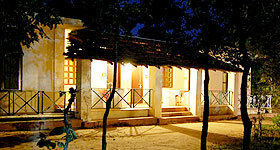 The rooms are well equipped with modern amenities like attached bath. 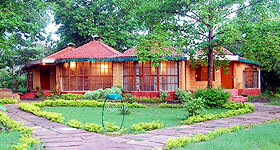 The in-house restaurant of Kipling Camp serves a choice of different cuisines like Indian and Continental. 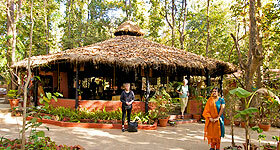 Shamiana, the bar of Kipling Camp offers a range of Indian as well as international brands of liquor. 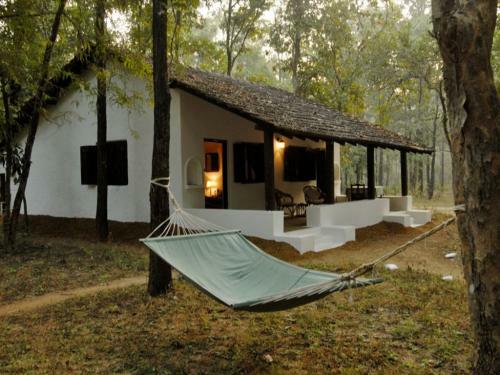 Kipling Camp offers recreational activities like books, slides and films on wildlife and the Kanha National Park, volleyball, jungle safaris and enjoy exploring the souvenir shop.